Good news for my lovely MaxAromans. 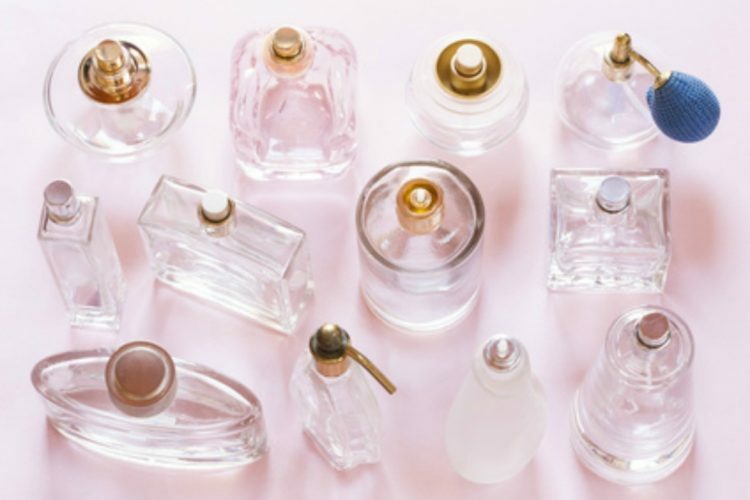 Hopefully, you all know about our Pocket Perfume section, if not Check out this post. 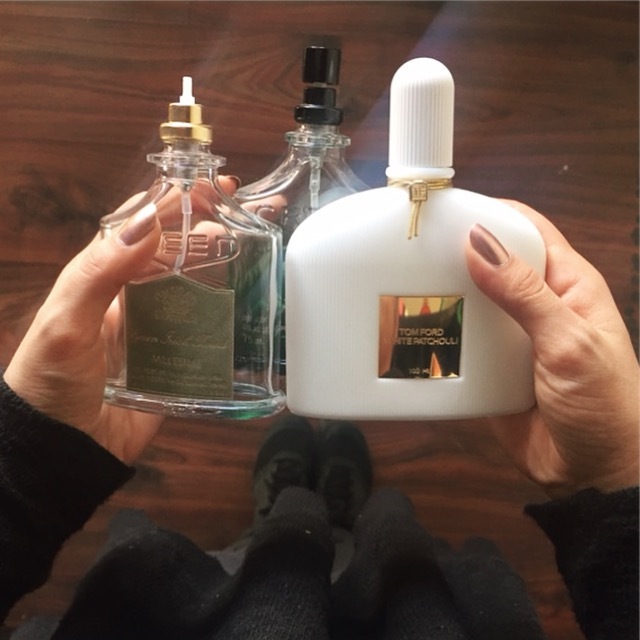 So I have decided to dedicate one blog post to the perfumes that are finished, basically the most popular pocket perfumes, each month. This Perfume is a blend of white flowers, patchouli, peony, bergamot, jasmine, rose, coriander and ambrette seed. This fresh and aromatic scent is a combination of Ginger, Mandarin, and Bergamot. This fresh and sporty men’s fragrance is a combination of Irish, Lemon Verbena, and Violet Leaf. If you can’t find your favorite perfume in the Pocket Perfume section you can request it and we will make it for you!